Casper’s public golf course opened in 1929 with the original layout designed by Robert Muir Graves with sand greens as putting surfaces. In 1953, the greens were changed to bentgrass along with some re-routing of the holes. 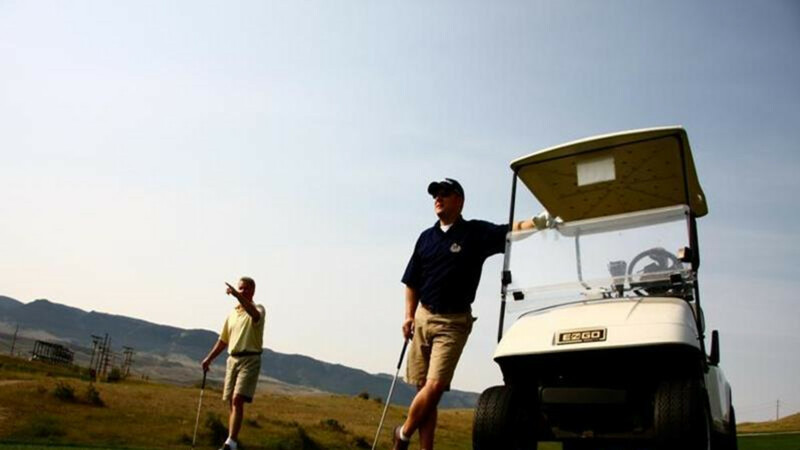 In 1997, an additional nine holes, designed by Keith Foster, were opened making the Casper Municipal Golf Course Wyoming’s only 27 hole golf facility.